Choose a way to give based on your campus and interests. 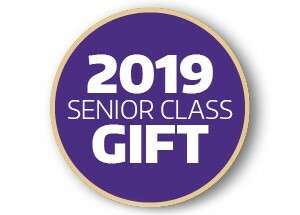 The Class of 2019 Senior Class Gift benefits the Bystander Training for Students Fund to help strengthen efforts to end sexual violence through collaborative partnerships across campus, peer-to-peer advocacy, and education programs that empower students to create a safe and healthy campus community. 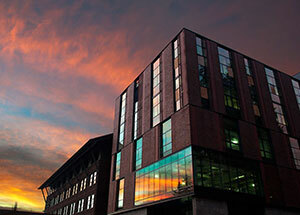 The UW Tacoma Lushootseed Language Reclamation Fund supports the infusion of the Lushootseed language on the UW Tacoma campus through the installation of signage, markers, or other physical representation. These installations will serve as symbols recognizing the campus indigenous population while preserving and honoring the native culture and geographic heritage of the campus. This project is led by the graduating class of 2019 and the Puyallup Tribe of Indians. 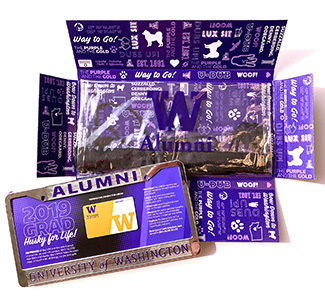 The UW Bothell Student Emergency Fund was created by the Class of 2015 and is carried on by the Classes of 2016, 2017, 2018 and now 2019. 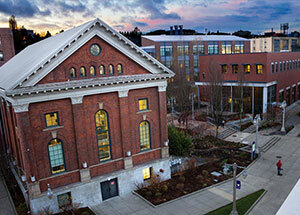 This fund provides financial support for UW Bothell students who experience unexpected financial crises and otherwise could not continue school. 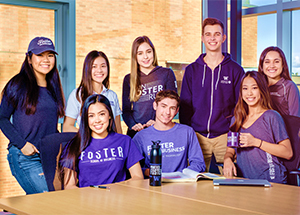 Foster Undergraduate Scholarships provide funding to directly support deserving undergraduate students majoring in business to augment costs associated with their studies and offset the cost of the increased tuition.